Trademark durability and robust design characteristics are just the beginning. 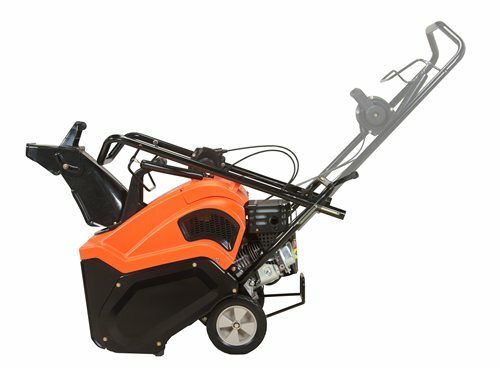 Lightweight, compact, easy to maneuver, transport and store, the single-stage Ariens Path-Pro provides quick, efficient snow removal for up to 9" of accumulation. If you desire exceptional power and performance in a small single-stage snowblower you can depend on, look no further than the Ariens Path-Pro. Path-Pro Maintenance Kit: Keep your Ariens powering through winter with routine maintenance. Includes 1-16 oz. oil, 1 Ultra-Fresh Fuel Stabilizer, 1 Spark Plug, and 1 Snow-Jet 4.25 oz. For use on all Ariens Path-Pro models. Remote Chute Control Kit: Throw snow exactly where you want it by simply moving the control forward and backward to direct the chute right or left. 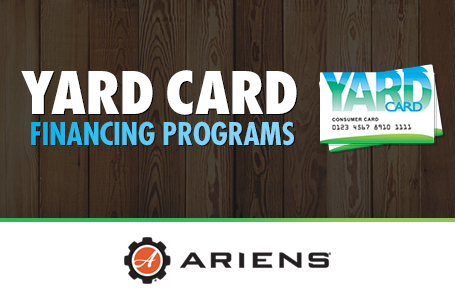 For use on all Ariens Path-Pro models (comes standard on 938033). Single Stage Sno-Thro Cover: Perfect for in-between snow or off-season storage, the Ariens Sno-Thro Cover is water repellent and tear-resistant for long-lasting protection. For use on all Ariens Path-Pro Sno-Thro models.